Markle, 36, has moved to Prince Harry's cottage at Kensington Palace. 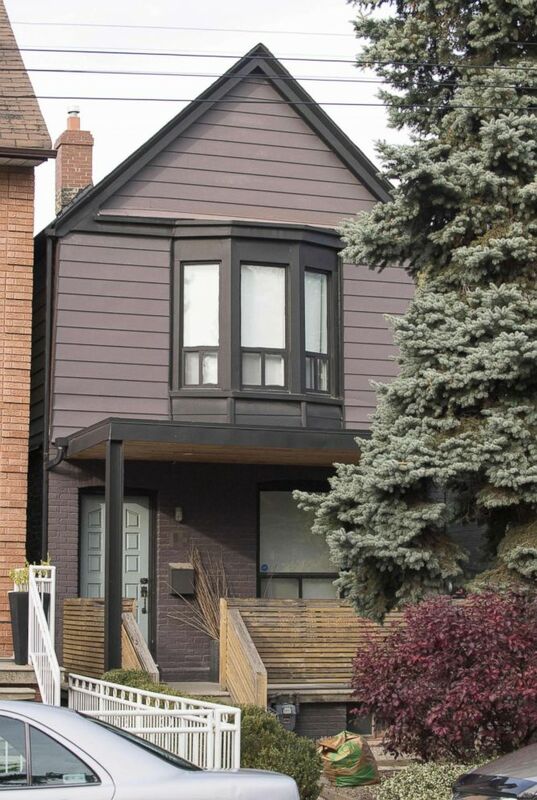 The Toronto house that Meghan Markle reportedly rented while she filmed "Suits" is for sale, listed at $1.395 million. Markle, a Los Angeles native, made Toronto her second home during her seven-year run on the series, which films in the Canadian city. The actress, 36, moved to London after her engagement to Prince Harry, 33, was announced on Nov. 27. (Toby Melville/Reuters) Britain's Prince Harry poses with Meghan Markle in the Sunken Garden of Kensington Palace, London, Nov. 27, 2017. Harry was photographed entering Markle’s Toronto home at least once during their courtship, when he flew to Toronto in April to spend Easter with Markle. (ZUMAPRESS.com/Newscom) Meghan Markle as she left her Toronto home to go to the Suits film set, Nov. 3, 2016. The home is described on the website of its listing agency, Freeman Realty, as a "stylish designer inspired home" that is "perfect" for entertaining. 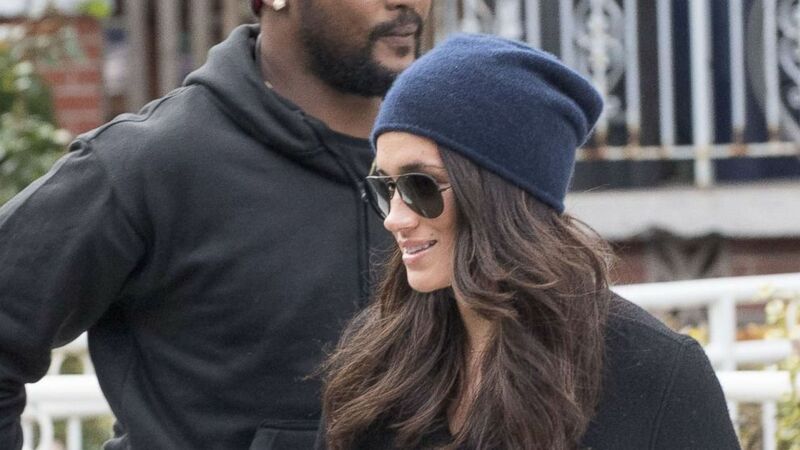 Markle was known for sharing entertaining tips on her lifestyle blog, The Tig, that she shut down as her relationship with Harry got more serious. 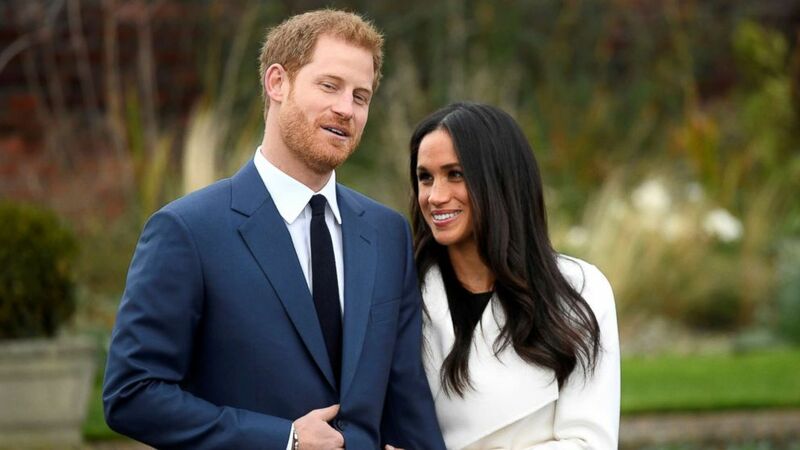 (Splash News) The home that Meghan Markle lived in while filming Suits and that Prince Harry frequented has been put up for Sale for 1.395 million. There is an open house on the weekend and had tons of people checking it out. Signs posted on the house said "No Photography or video." The two-bedroom, three-bathroom home includes a “private garden retreat,” as well as a detached two-car garage, eat-in kitchen and a finished basement, according to the listing. 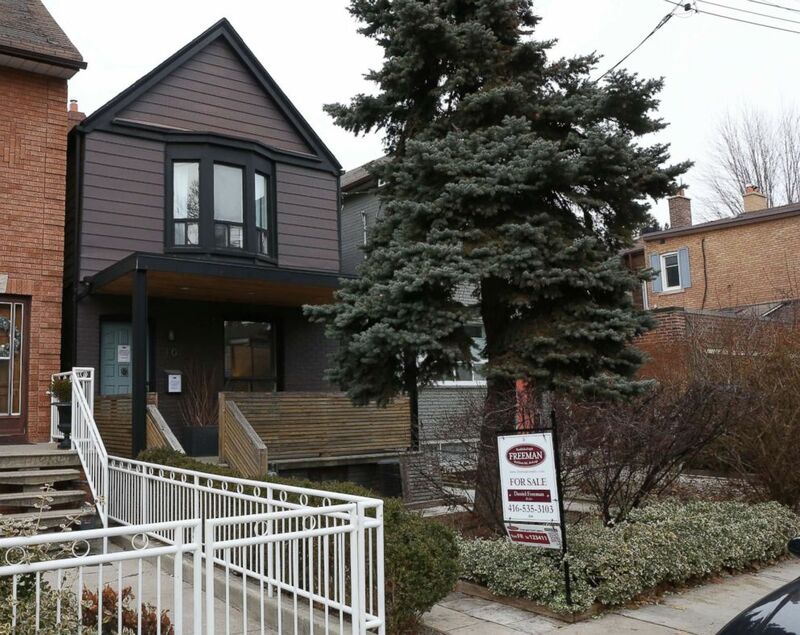 The Toronto-based Freeman Realty, which is handling the listing, declined to comment "on the sale of this home or its former tenants" or allow photos of the home's current interior for this article. The interior photos of the home as seen on the online listing are not confirmed to be from Markle’s reported residency. It is not clear whether the home was professionally staged when it was put on the market. Kensington Palace also declined to comment. Fans of Markle were given glimpses of her home in Toronto through her Instagram posts, many of which showed her two rescue dogs around the house. Markle's eye for decorating is also seen in the photos she posted, including one from a "ladies night" that shows a bar cart, heavy drapes, an antique mirror and dramatic lighting. Markle also showed off the ample closet space in her home, as well as her penchant for decorating with fresh flowers. 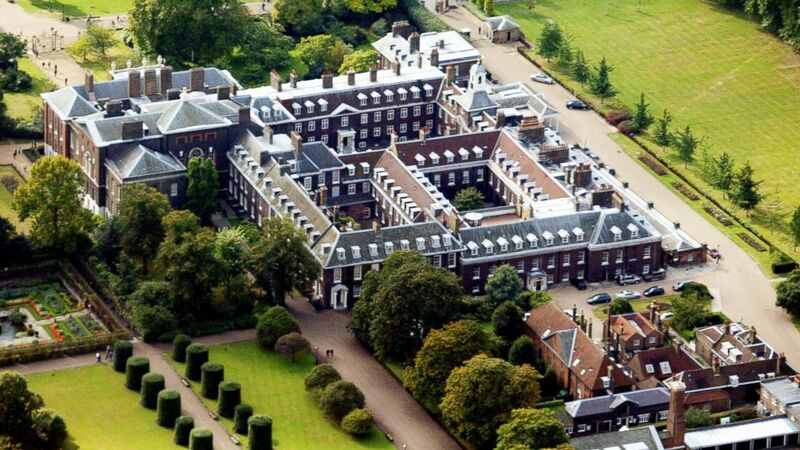 Markle is now living with Harry in Nottingham Cottage, a 1,300-square-foot home on the ground of Kensington Palace. The couple reportedly plan to continue living in the cottage, where they got engaged, until their May 2018 wedding. Markle spoke, after her engagement to Harry was announced, about quitting her acting role as Rachel Zane and starting a "new chapter" in her life. "Keep in mind, I've been working on my show for seven years," Markle said in an interview alongside Prince Harry. "We were very, very fortunate to be able to have the longevity on a series. And once we hit the 100-episode marker, [I felt] 'I have ticked this box.'" "I feel really proud of the work I've done there. It's time to work as a team with you," she added, referring to Harry.